Time management is important in planning business events and networking activities. It is disastrous to rush around, so planning should start with ample time to strategize the marketing plan for the event. Move in phases or plan the process step by step until everything is covered. During a trade show, the manager can focus more on making business connections and propositions to the delegates or attendees. 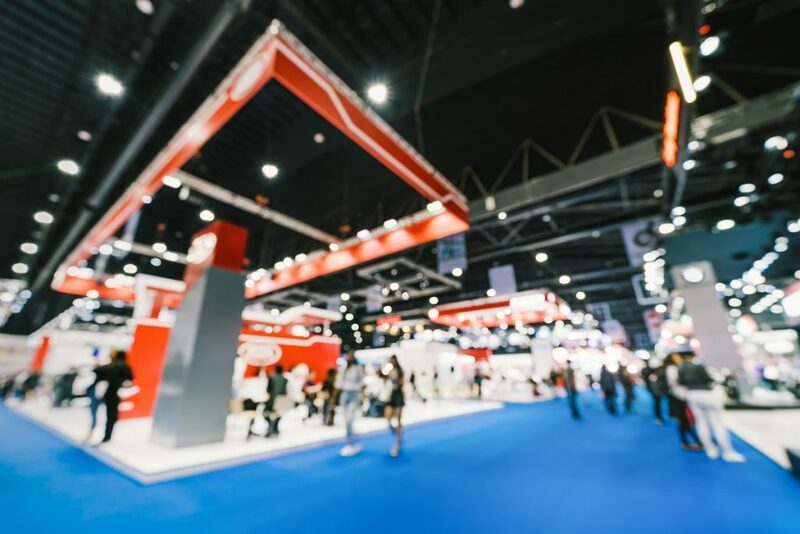 To make a trade show more memorable and achieve the goals set for the event, the management team should have drawn a strategic marketing plan that will be executed during the event. This will include promoting the activity on various social media platforms using posts and ads. Having influencers to help generate interest in the event will help greatly. A trade show is deemed successful when most or some of the most important business goals have been set forth in the marketing plan. Business owners may focus more on easily attainable goals such as getting more referrals for services by providing discounts or deals. Encouraging sales and developing networking skills take time, energy, and effort for event managers. It is best to get all the right people—the target audience to attend the trade show, exhibit, or networking event. With the help of lead retrieval apps available today, one can take advantage of getting the right contacts for the target audience. For instance, trade shows that showcase baby care products should invite mothers, parents, and expectant parents to get the most response. These people are always on the lookout for the best deals, discounts, and newest products for their babies and parenting needs. Businesses should allow people with great networking and sales skills to represent them during these kinds of events. They should have a positive outlook, updated company, product information, as well as a pleasant and courteous connection to customers. It is not a good practice to overcrowd the booth with representatives; it can be a nightmare for customers to experience aggressive marketing from business representatives. Hard selling will only lead to loss of prospective clients. There are various booths for different companies and businesses in a trade show. Booth should be visible with appropriate booth design. 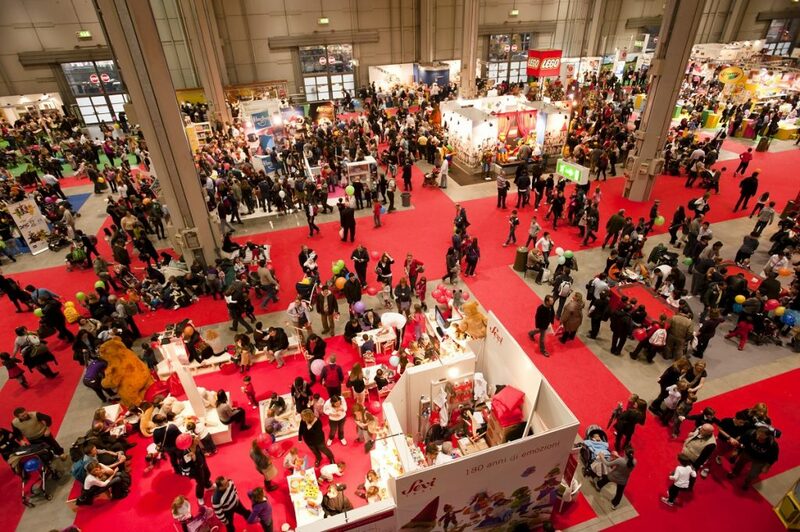 Trade shows may be conducted along with a holiday or special occasion. There are also themes and motifs to some. Use attractive and creative designs along with distinctive banners or the logo of the company to identify the booth. Have everything ready in the booth for a customer visit and courteously ask the customer to register for the company listing.